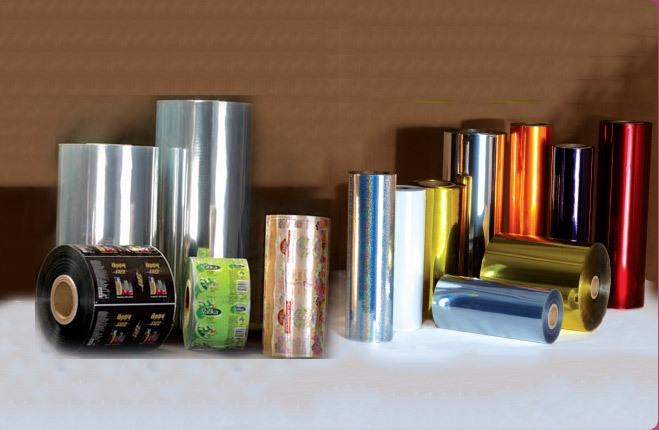 We are a distinguished Manufacturer and Exporter of PET Shrink Films from Gujarat. 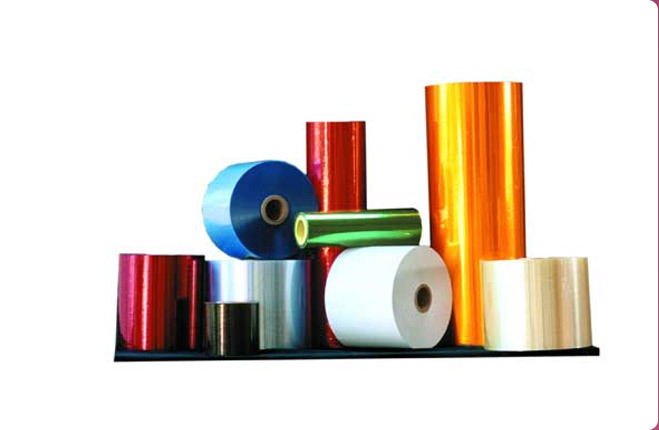 The PET Shrink Films offered by us display excellent working performance in printing and sleeve applications. We manufacture PET Shrink Films in one variant of high TD Shrinkage > 75% and MD Shrinkage - 0 [+/-3%]. 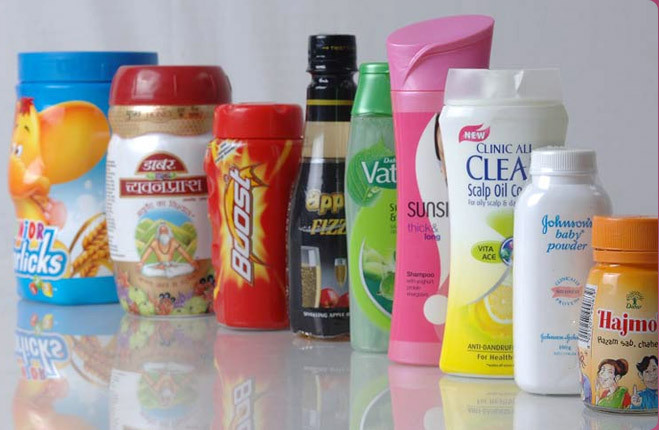 Our Shrink Films are known for their high print quality, 360 degree graphical presentation with high gloss and clarity. 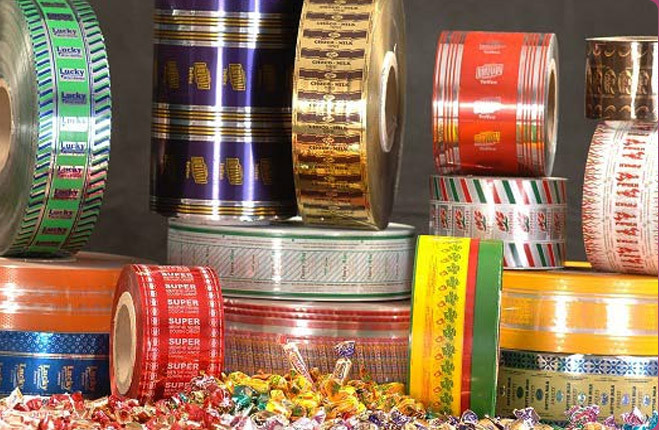 To meet the advanced and changing market trend for new branding, we recently introduced special grade shrink label PET films for high-performance shrink sleeves and label applications. TD shrinkage > 75% and MD shrinkage - 0 [+/- 3%]. © Copyright 2007 - 2010. 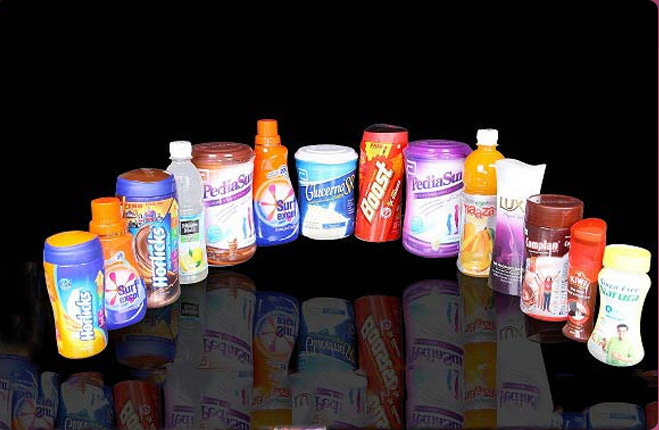 Manish Packaging Pvt. Ltd.